Thomas Stone joined i4cp as a Senior Research Analyst in the fall of 2017. 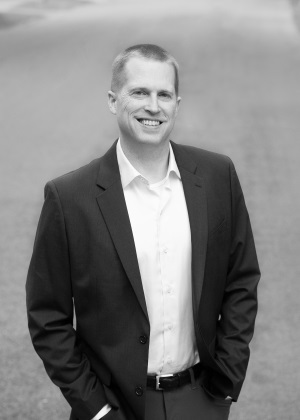 He comes to the organization with nearly 20 years of experience in the L&D and broader Human Capital industry. Prior to joining i4cp, Thomas was Director, Technology Based Learning at Dale Carnegie Training, where he led the product development for their live online and other digital offerings. Earlier in his career Tom also served as a Senior Research Analyst at Taleo and held various positions, including Product Design Architect and Content Development Manager at Element K.
Tom is a popular speaker and has spoken at over 100 regional, national, and international conferences on a wide range of topics. He is also co-author of the book Interact and Engage! 50+ Activities for Virtual Training, Meetings, and Webinars (ATD Press, 2015). In addition to his research and writing in the Human Capital industry, Tom is also an avid baseball fan, is a blogger at the popular baseball site seamheads.com, and will be publishing a baseball history and statistics book in the spring of 2018.